At Unique, we are always on the lookout for the best in fresh new talent. Our in-house Unique Training Programme offers the first step towards a fabulous career in hairdressing. From first year entrants through to third year graduates, all Unique trainees all receive exceptional training and support, while encouraging our young apprentices to fulfill their creative potential. 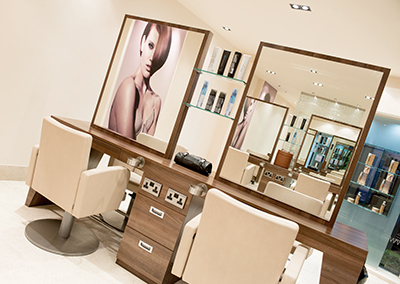 For more information about our Trainee positions, please contact your nearest salon directly. We are currently on the hunt for a top expert in colour to fulfill our brand new ‘Technical Manager’ position – an inspiring role, responsible for the teaching and sustaining of every aspect of our fabulous colour services within all salons, working closely with the Wella technical team. This is a high level position with a competitive salary package, and a chance to work alongside top industry experts. Unique is more than just a company; it’s a brand, a business, and a way of life. If you’re a salon owner, and would like to be part of Unique’s ambitious plans for the future, please contact Allan Smith (allan@auniquesalon.co.uk) for a strictly private and confidential discussion. 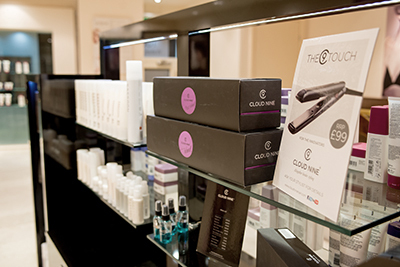 For information about the Unique Training Programme, please contact your nearest salon directly. For more information about other exciting opportunities, please contact Allan Smith (allan@auniquesalon.co.uk) to find out more. Every discussion is completely confidential and will be treated with the upmost discretion.